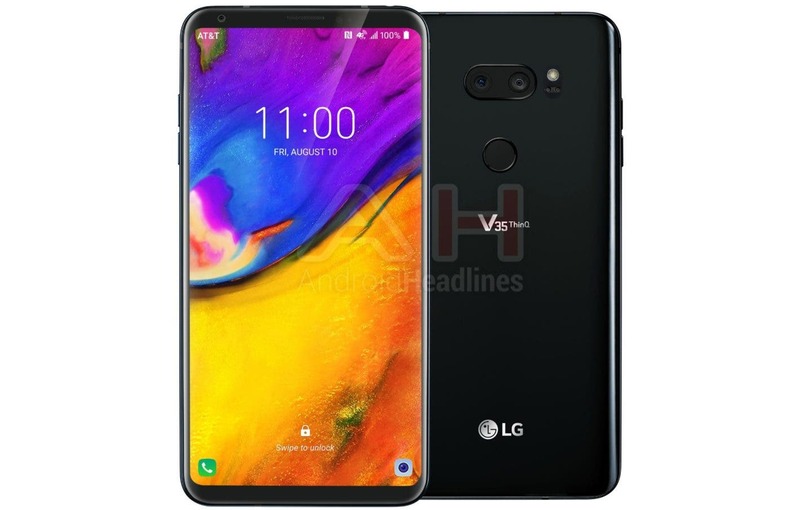 The LG V35 ThinQ has appeared in a render that folks at AndroidHeadlines got their hands on. The V35 ThinQ has not made a lot of news so far except the one report that the threw a light on its specifications. The render that has been reported gives a complete look at the upcoming smartphone’s design. No dedicated Google Assistant button? This time it seems like LG won’t be going with the notch. 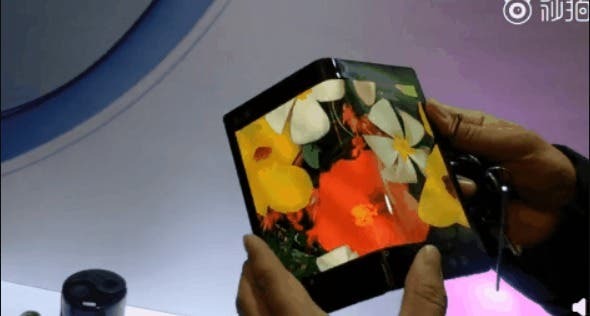 Instead it will be an end to end display, similar to Samsung’s Infinity Display. And as the name suggests, it will be one in the line of the “ThinQ” smartphones. Other than the display up front,the front camera sits on the top bezel alongside the earpiece. The volume keyssit on the left side of the frame, and the phone seems to be missing the power and dedicated Google Assistant button that is available on the G7 ThinQ. On the back sits a dual camera setup coupled with an LED flash. The fingerprint scanner sits right below the camera setup. The V35 ThinQ will probably have a glass back. There are also rumors that the LG V35 ThinQ will be an At&t exclusive phone. This cannot be confirmed as of now. Apart from that, the V35 ThinQ is expected to sport a 6-inch QHD+ FullVision display with an 80% screen to body ratio, a 32-bit Hi-Fi Quad DAC and availability in two color variants, Black or Grey.